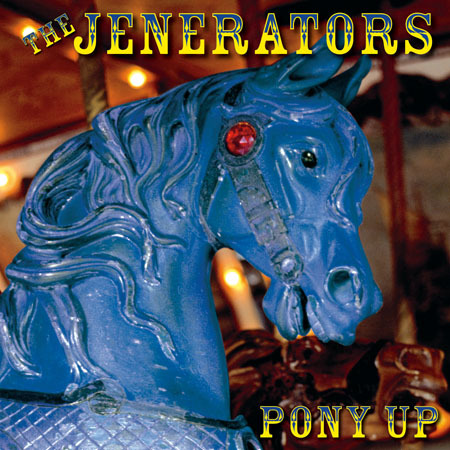 We are delighted to announce that Pony Up, the new Jenerators album is now available through http://jenerators.com. The Jenerators are Tom Hebenstreit on vocals, electric guitars and keyboards; Bill Mumy on vocals, acoustic and electric guitars, harmonica, keyboards, and percussion; Gary Stockdale on vocals and bass; Miguel Ferrer on vocals, percussion and drums; David Jolliffe on guitar, percussion and vocals and Chris Ross on drums and percussion. (*) Many thanks to Glennda Kountz & Dave Goudsward for this update!